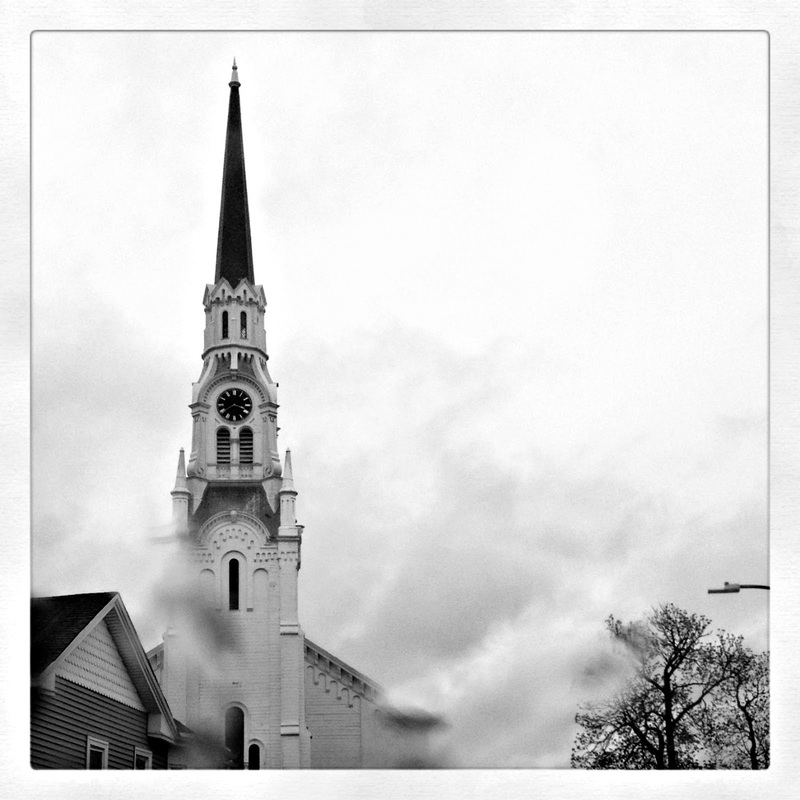 steeple, worthy of a quick capture. So glad the light turned red. 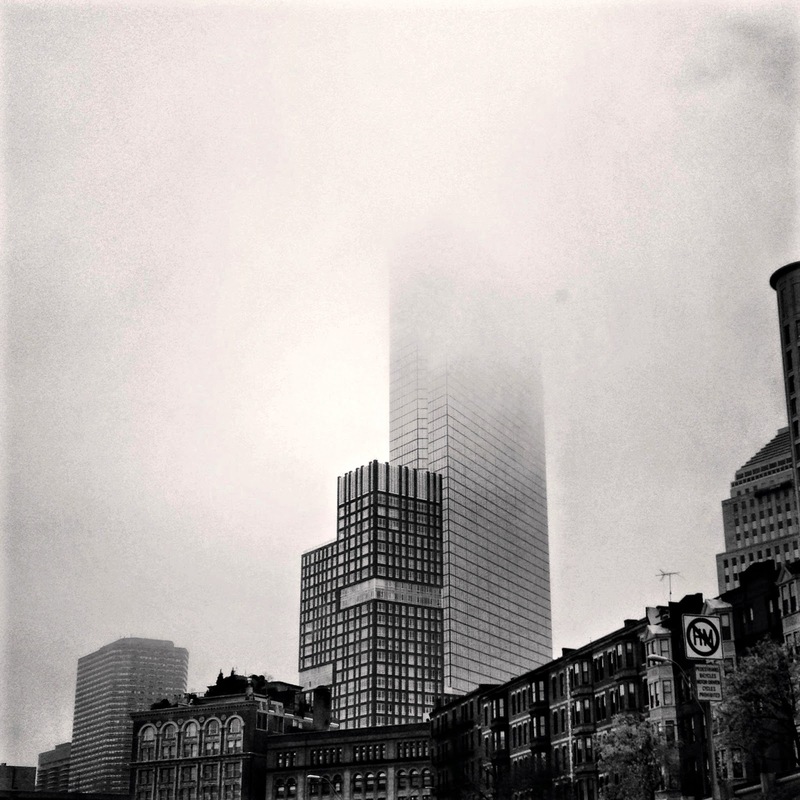 Missing: half of the Hancock tower. Easy shot from the passenger seat. I love my iPhone. And Instagram. Spotted while heading home: car reflection! Turned around. Twice. And then parked. Anything for a "drive by" selfie! Hi Adrienne, This is the first time I've heard of -or seen- a drive by selfie! Well, I guess, technically, it is a stopped by selfie! Much safer! 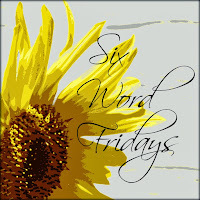 Totally made me smile...love your six word Friday posts! And I too love when the light turns red!! Great shots in the fog - and love the drive by selfie. Ich würde gerne mal bei" six-word-fridy" mitmachen, aber ich verstehe nicht, was diese 6 words bedeuten ? Love where you went with this :) Have a great weekend! Oooh those clouds. Such a moody photo. The sun came out! The sun came out!! trying to post with 6 words per line sounds so hard to me and yet I believe that you just start typing and there it is...am I right? Beautiful images, I am in love with the drive by selfie!! You are so clever and creative! !